This is our Craft Projects Gallery where we display projects from our episodes. Materials lists provide links to purchase certain items. We encourage your comments and suggestions. If you have a project you would like to share please contact us. 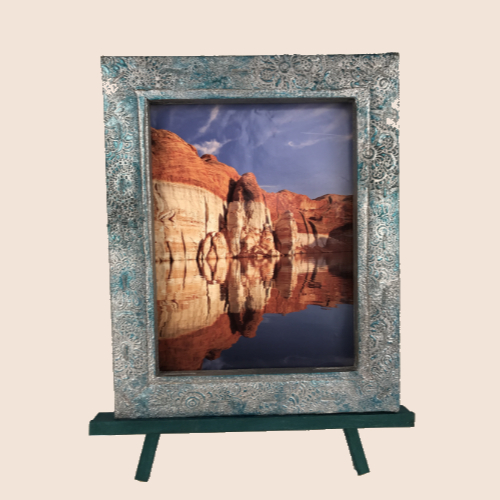 In the first episode of our Renovation Nation series, creative team member Joyce Hazen transforms a discarded art canvas into a stunning faux metal frame. 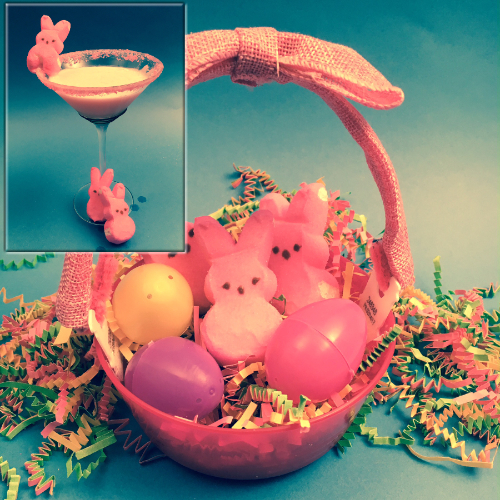 Looking for a fun Easter project for your little ones? 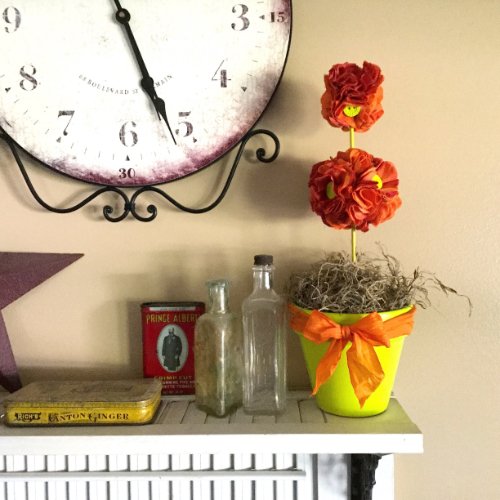 Cindi shows you how to create an easy decoupaged vase using items you probably already have in your craft supplies. 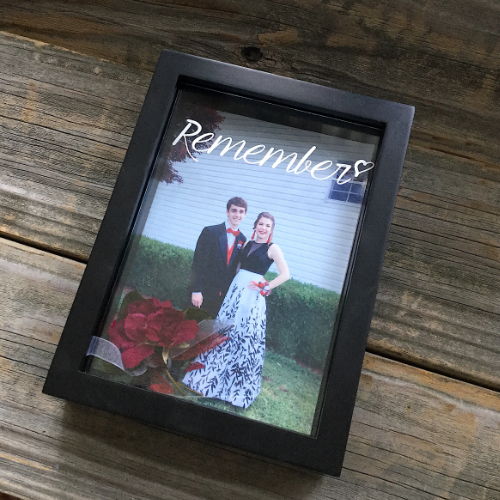 Remember a special day with a customized shadowbox frame with an etched verse of your choice and preserved flowers from the event. 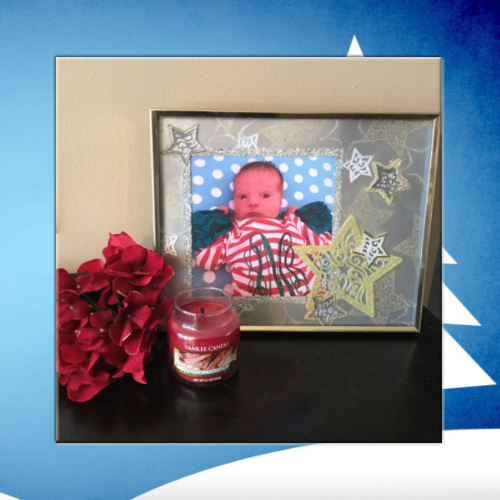 Sparkling, shimmering stars are layered to create an eye catching photo frame perfect for displaying a favorite holiday photo. 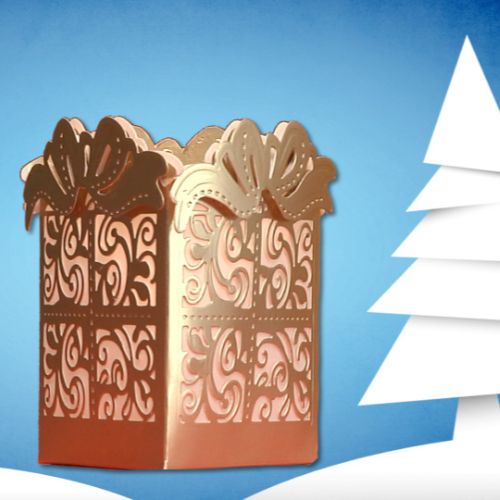 Light up your holiday table with these adorable gift box luminarias created with Crafter’s Companion and JudiKins products from creative arts designer Joyce Hazen. 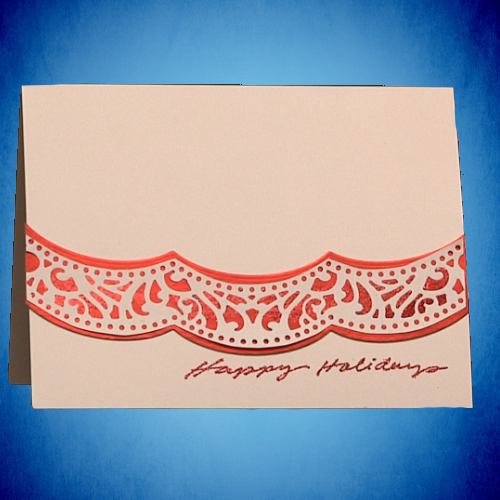 Judi Watanabe creates a beautiful holiday greeting card that can be customized to suit your needs. 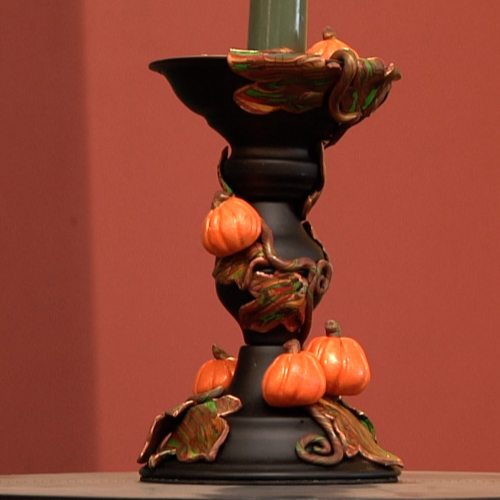 Karen Mitchell shows you how to create a stunning fall-themed candlestick that will take center stage on your holiday table. Stay tuned for the second half where Karen completes her work of art! 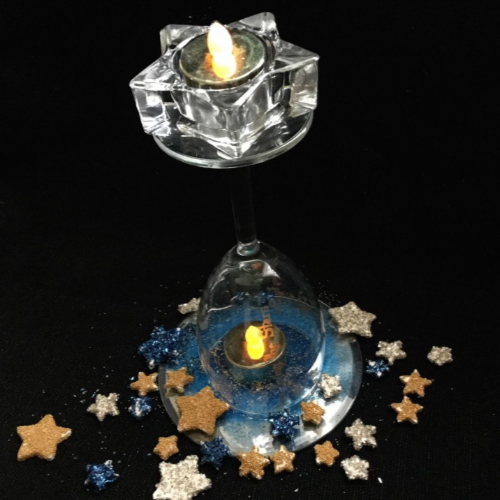 These affordable centerpieces are a perfect project for the prom committee to create and are sure to add some sparkle & shine to the tables on the night of the special event. 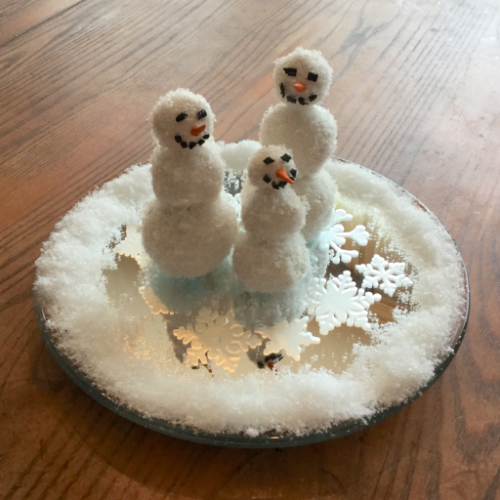 Create a frosty winter wonderland centerpiece with charming snowmen for your winter table. Create these pretty little centerpieces for your guest’s tables and someone from each table will have a keepsake to take home. 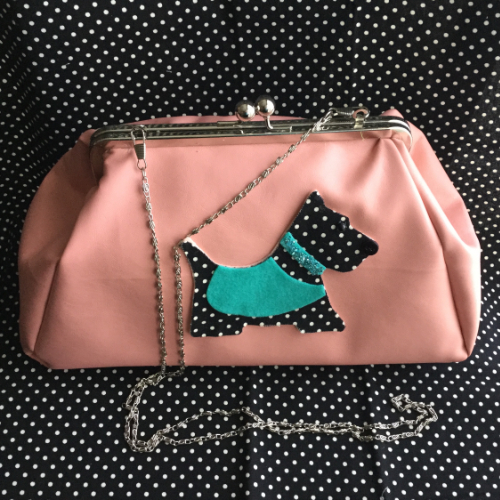 Cindi shares how creating a charming handbag is easy to do with the help of the Threaders Bag Making kits from Crafter’s Companion. 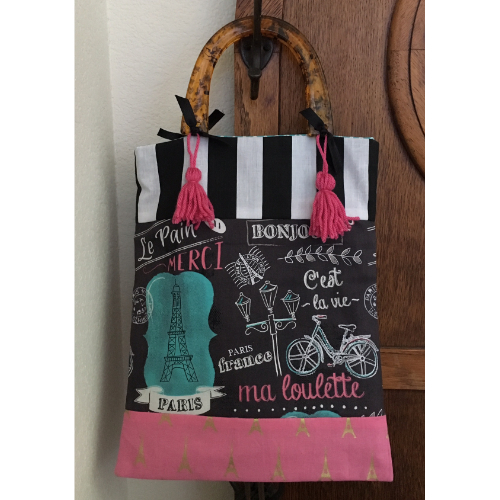 This fantastic creation from designer Joyce Hazen has so many uses! 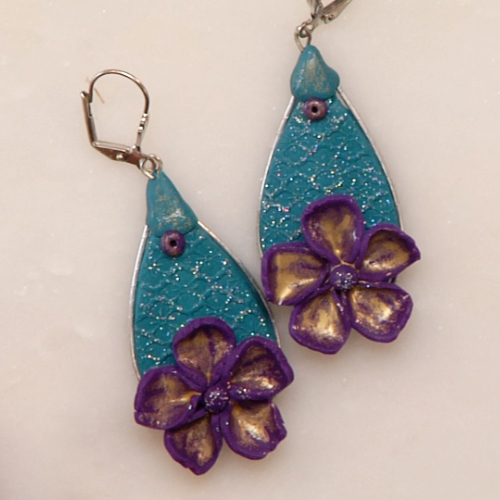 Jewelry Designer Ann Mitchell brings together texture and sparkle in these elegant earrings. 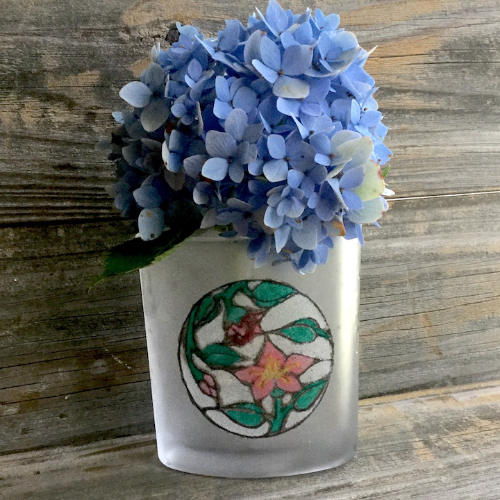 Take sand art to an unexpected level and apply it to etched glass to create a unique vase. 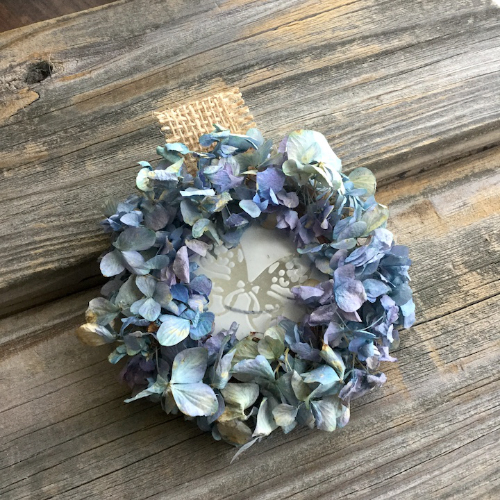 Bring the fresh aromas of the season into your home with Cindi's beautiful diffuser wreath. 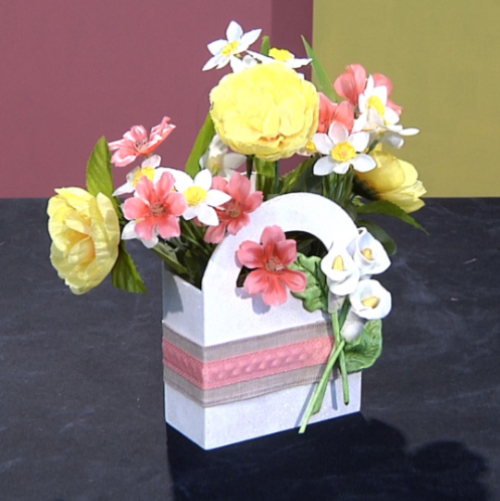 Activa’s Flower Drying Art Silica Gel and etchall etching créme are used to create a cheerful and durable home accent in this episode of our Flower Festival Series. Creative Designer Joyce Hazen creates a lovely floral centerpiece using Activa’s Hearty Clay to create beautiful lilies. What is more elegant than a peacock feather? A peacock feather keychain! 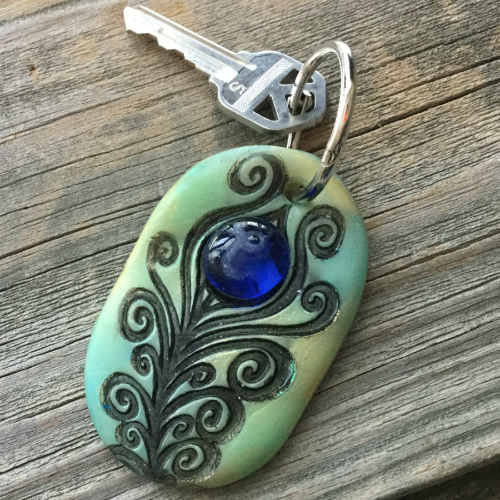 Cindi creates a beautiful personalized keychain using JudiKins and Activa products. Mermaids have never gone out of style! People of all ages are fascinated by the idea of mystical maidens beneath the waves. 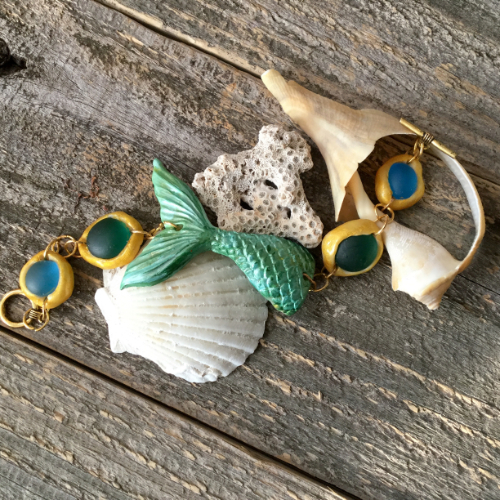 This bracelet focuses on a shimmering mermaid tail, with accent elements made of faux sea glass. 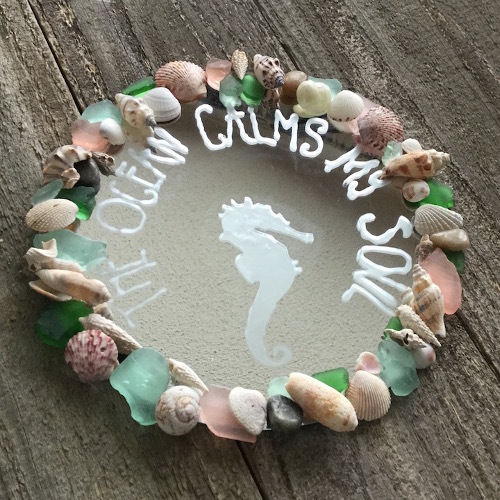 Cindi creates a unique pendant with softly colored, etched glass and a custom made clay border.Cindi creates a unique pendant with softly colored, etched glass and a custom made clay border.Cindi creates a unique pendant with softly colored, etched glass and a custom made clay border. 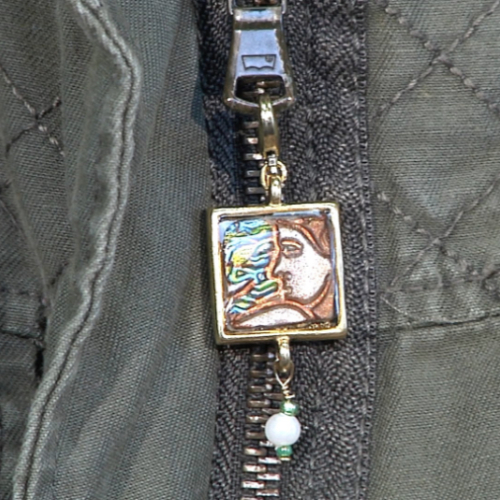 This project from Judi Watanabe shows you how to create personalized zipper pull charms using translucent clay and mica gloss paints. 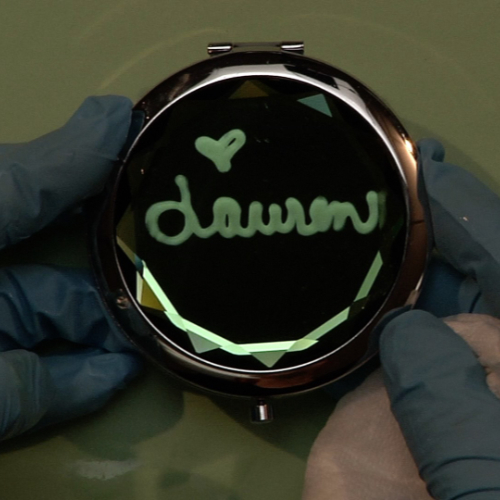 Our new young designer, Lauren Kurtz, etches a mirror compact to create a personalized treasure. Everyone has a screen protector on their smartphone. 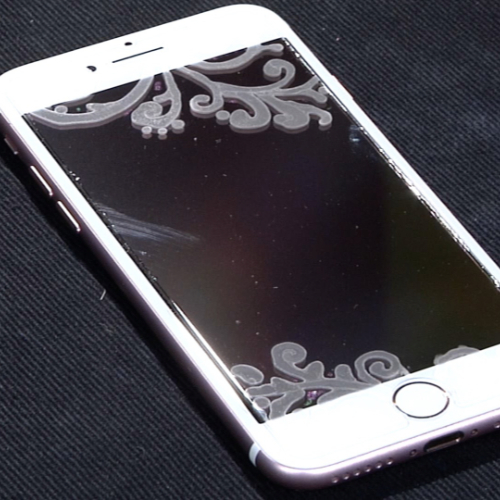 Judi Watanabe shows you how to personalize yours so you won’t lose your phone! 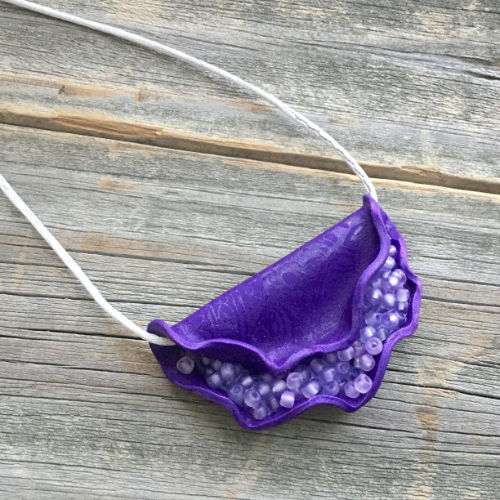 Cindi demonstrates her technique for creating frosted seed beads to accent a stenciled clay pendant. 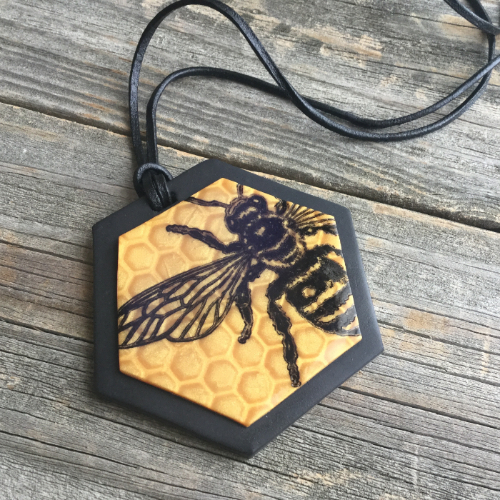 Cindi experiments with mica shift creating this dazzling bee pendant. 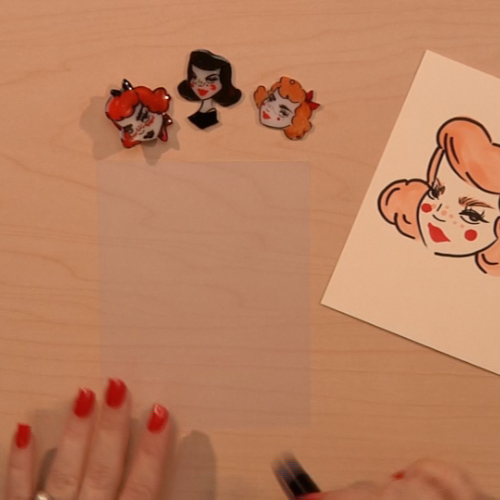 In the first episode of our new series, Coppertop Ink, designer Lauren Kurtz utilizes her exceptional drawing skills to create adorable jewelry. 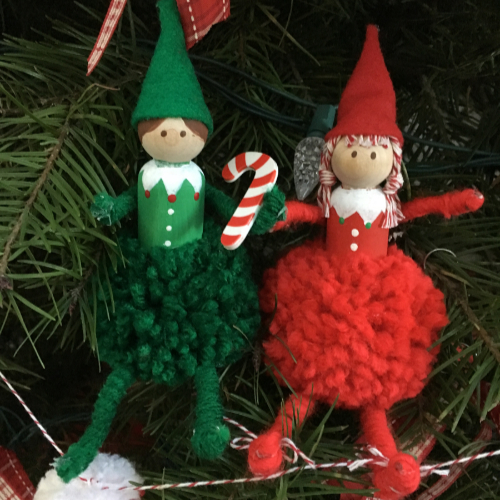 Create this adorable pom-pom elf to add to your Christmas decor. He can sit anywhere and pop up anywhere! Our Pom Pom elf gives a whole new meaning to “elf on a shelf.” Great craft to do with a group of friends to bring on some holiday cheer! What little girl doesn't want fairies to come visit her? 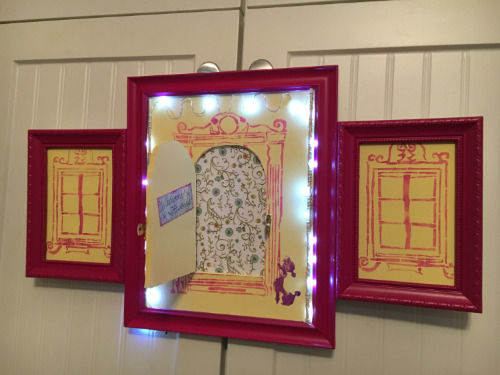 This fun and easy fairy door will not only encourage fairies to visit, but can double as a night light and piece of art! I can’t wait to give this to my granddaughter Madi! Let the magic begin! 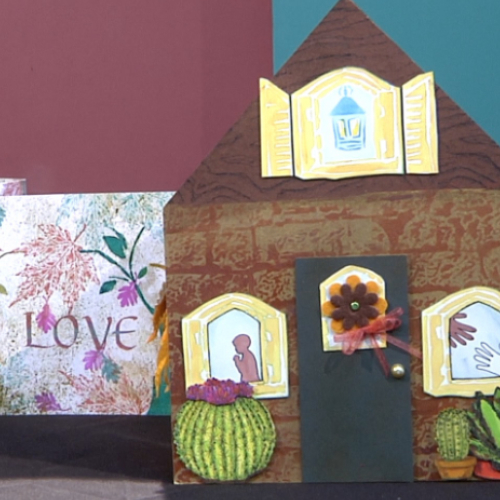 Designer Joyce Hazan creates a fanciful and elaborate greeting card in this episode sponsored by StencilGirl and JudiKins. 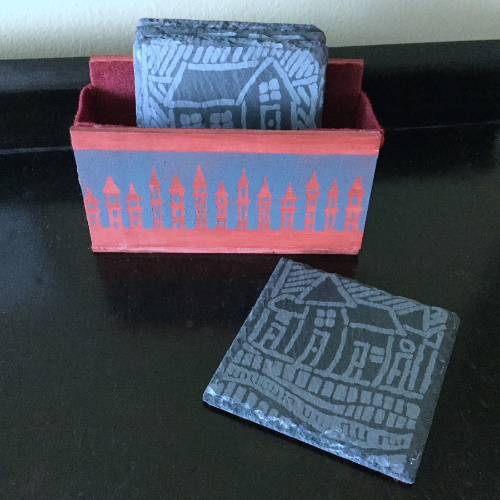 Judi Watanabe turns a simple cutting board into a work of art perfect for a hostess gift! By using stencils you can customize coasters for any theme or decorating style - making them not just a useful gift option, but also a nice addition to the recipients home decor. 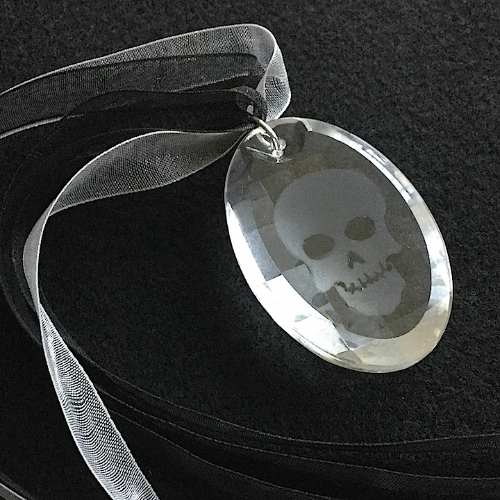 Creepy goes elegant with this etched skull crystal pendant. 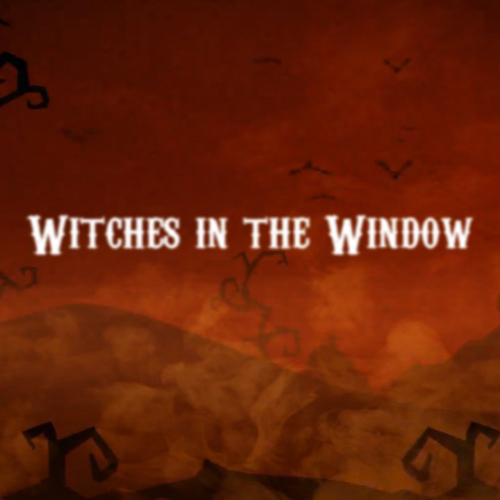 Just in time for Halloween, the Day of the Dead, or year round for those who love the Gothic look! 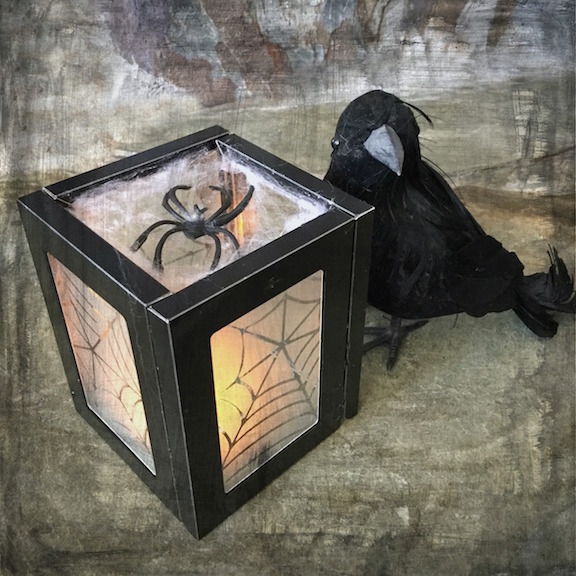 Create a spooky little lantern for Halloween with inexpensive frames and etched glass panels. 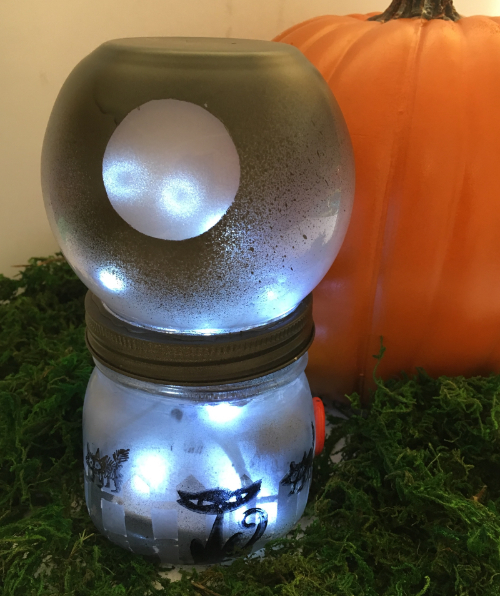 You’re going to love this twist on a Halloween lamp! Explosion Box? Yes! An "explosion" of creativity! You won't believe what's inside! 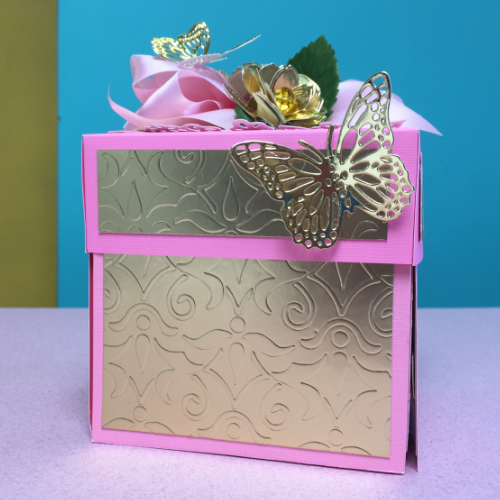 Designer Joyce Hazan shows you how to create these surprising gifts using craft products from Crafter's Companion and JudiKins. 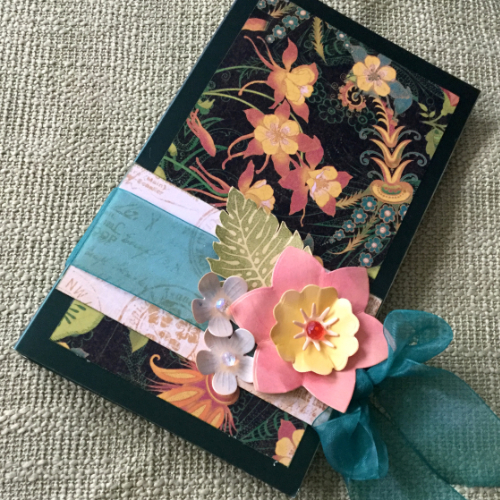 A tropical themed mini album perfect for holding your favorite vacation photos. 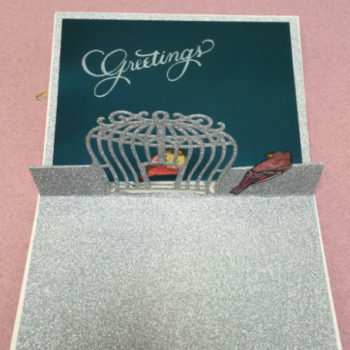 Judi Watanabe shows you how to create a wonderful pop up card using Crafter’s Companion and JudiKins rubberstamps. 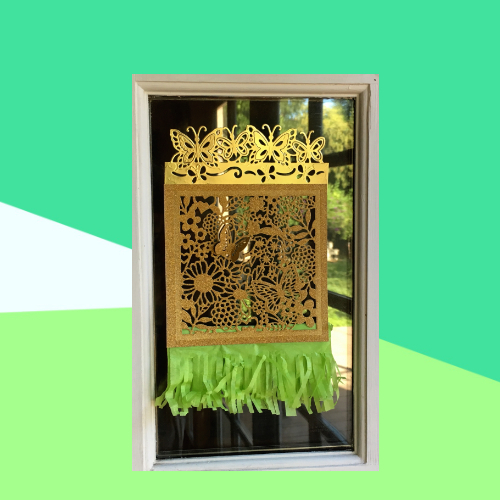 Whether you’re throwing a bridal or baby shower or a birthday party, this butterfly garland will fit in perfectly! 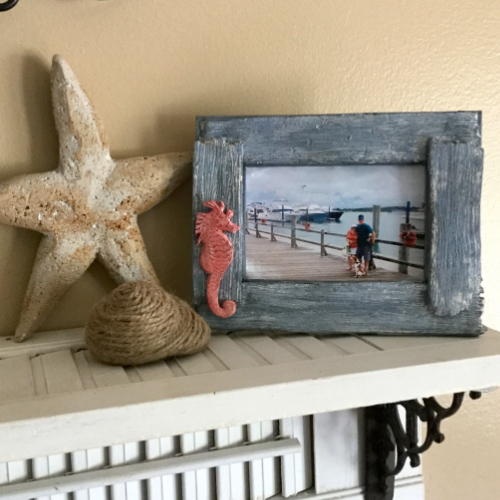 Learn how to achieve the look of faux weathered beach wood using Activa’s Activ•Clay and create a frame to display a favorite beach memory. 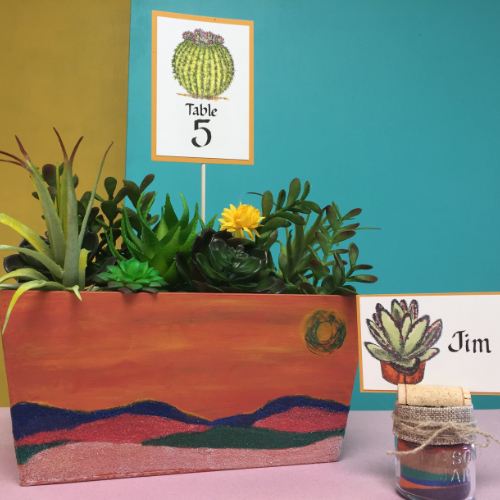 Beautiful vista and cactus are featured in this lovely Southwest Wedding Decor table collage by designer Joyce Hazan. 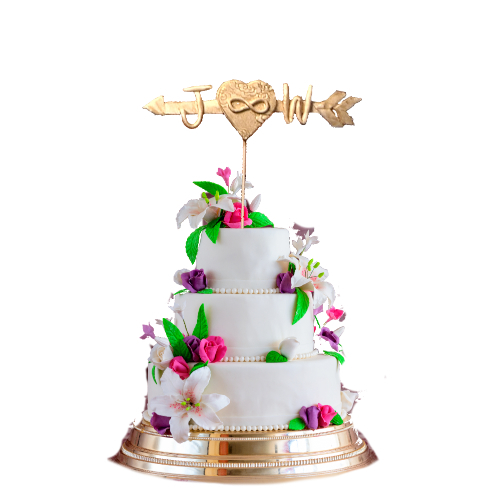 DIY wedding cake topper! 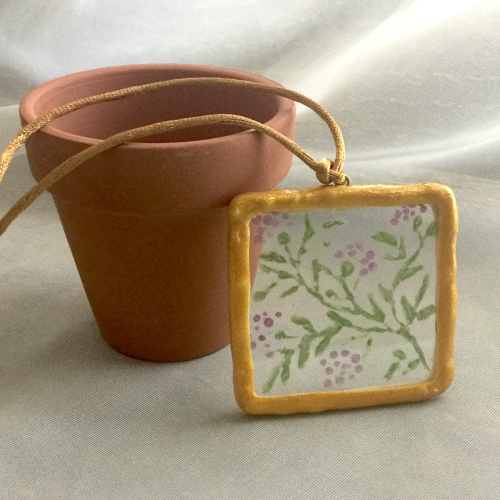 Easy to do with air dry clay, paint and a little creativity! 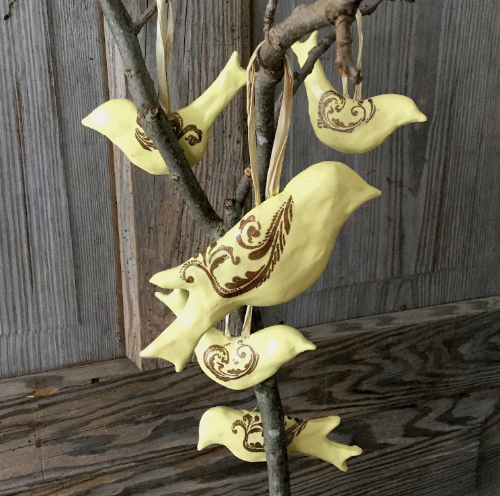 These little rustic “Love Birds” are perfect wedding favors for a country wedding. 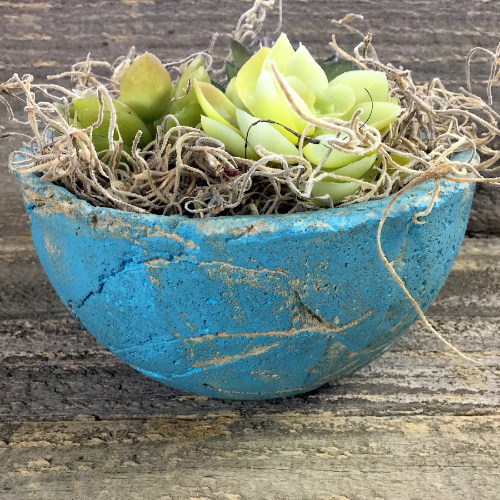 Here’s quick & easy to make a leaf textured concrete planter for your own use, or for a great gift option. 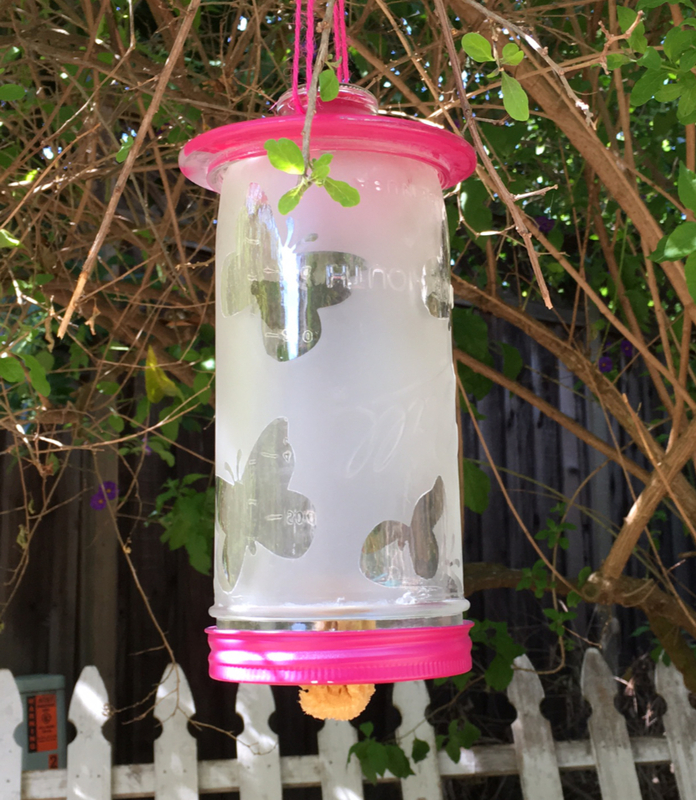 Keep the butterflies coming to your yard with fun and colorful butterfly feeder! 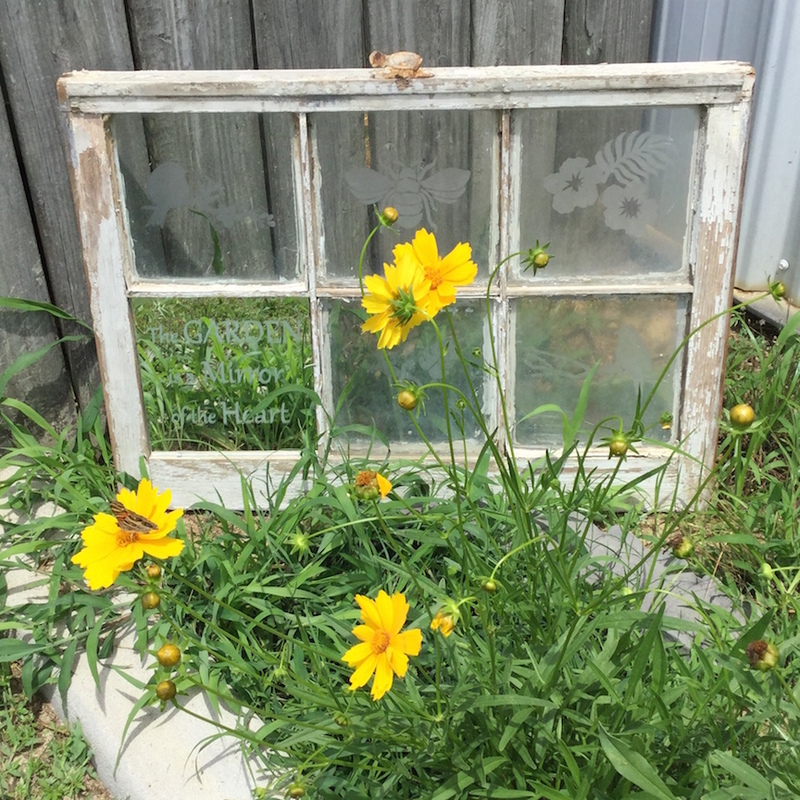 A vintage window is given new life as an eclectic garden accent. 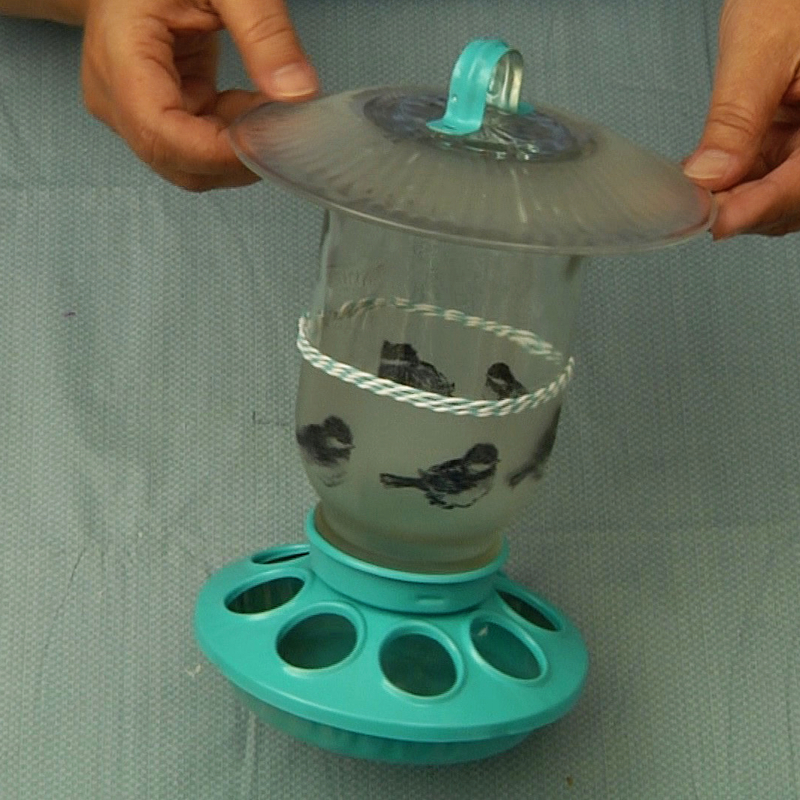 Ana shows you how to create a colorful hummingbird feeder that will have the little creatures swarming your garden. 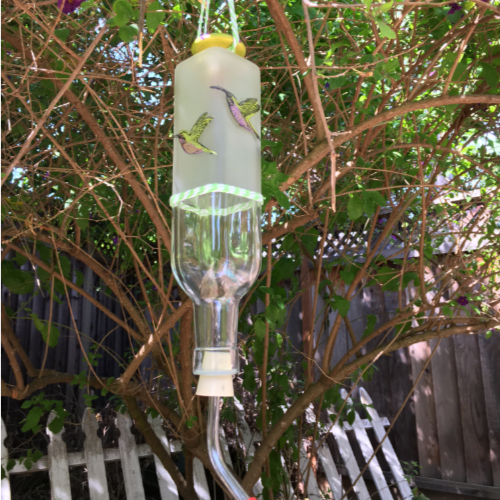 Ana shows you how to turn a mundane galvanized steel bird feeder into a colorful accent for your yard. 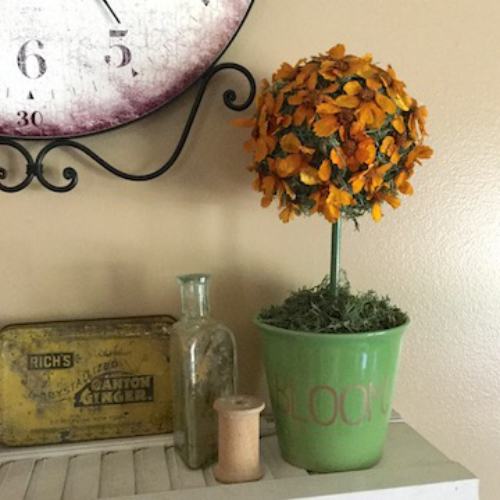 Add a bright splash of summer color to your home with this bright fabric flower topiary. Pincushions are a sewer’s staple! 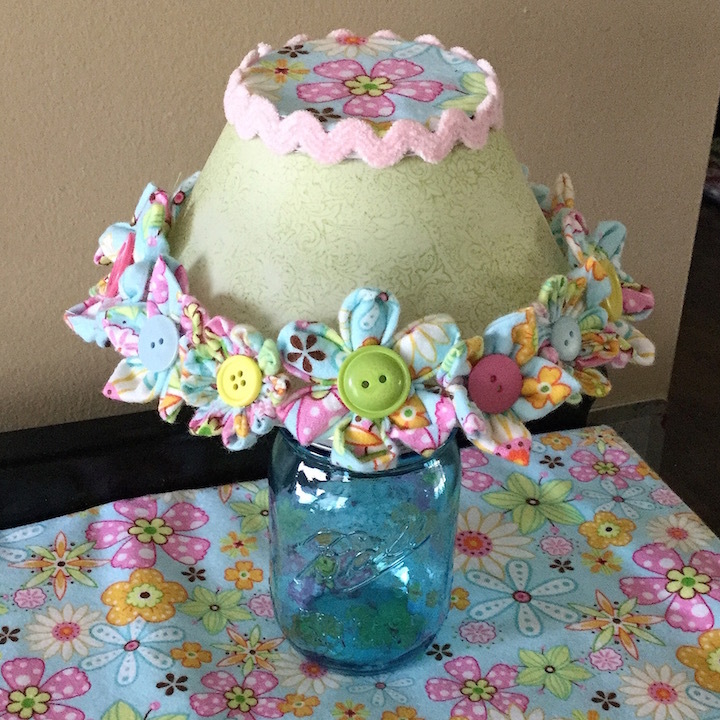 Once Ana saw Clover’s Create-a-Pincushion, the ideas started to swirl in her head. 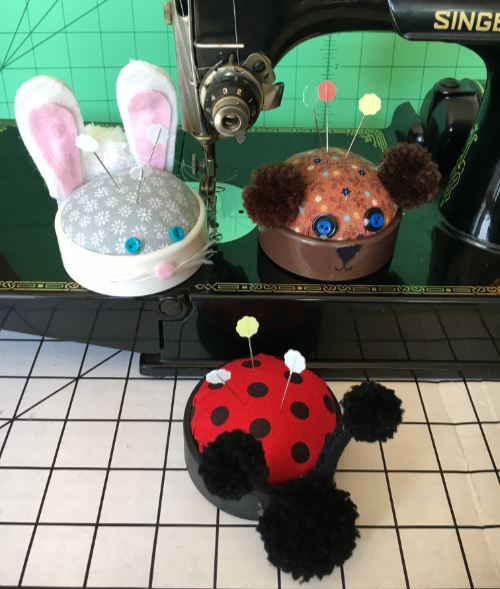 Ana thought if she used the Create-a-Pincushion as a base, she could create some pincushion critters. Ana will show you how to create a Bunny, with downloadable instructions for a Ladybug and a Teddy Bear on the website. 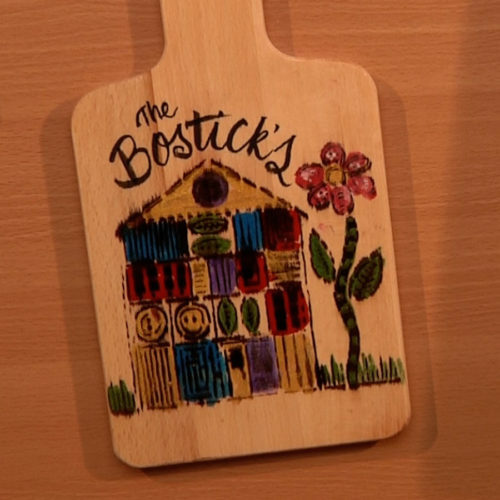 The best part is that you can make one in 30 minutes! Oh, and not to forget…Ana loves making pom-poms and they are a big part of each of her Pincushion Critters! 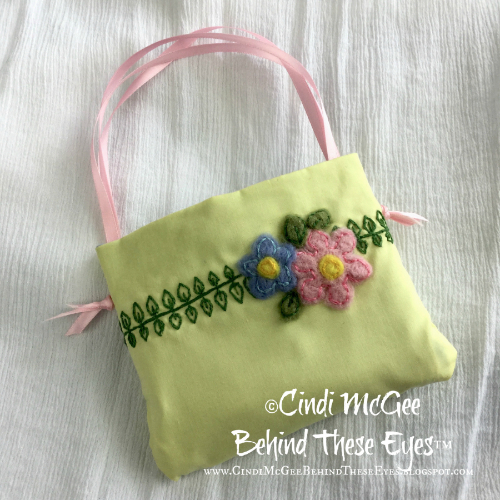 Create a charming purse for a special little girl complete with embroidered and needle felted flowers. It’s easy with needle felting materials from Clover®! 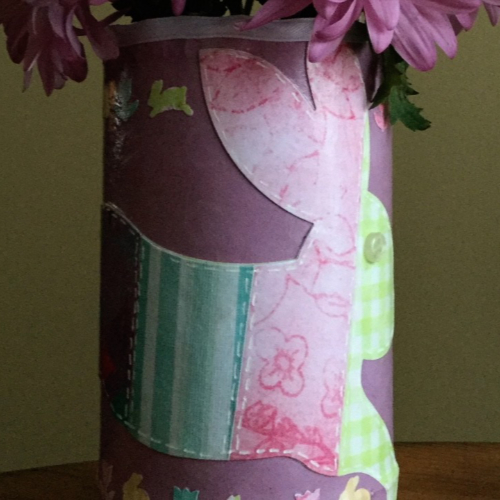 Ana shows you a shortcut in sewing that mimics strip quilting with her easy DIY steps! 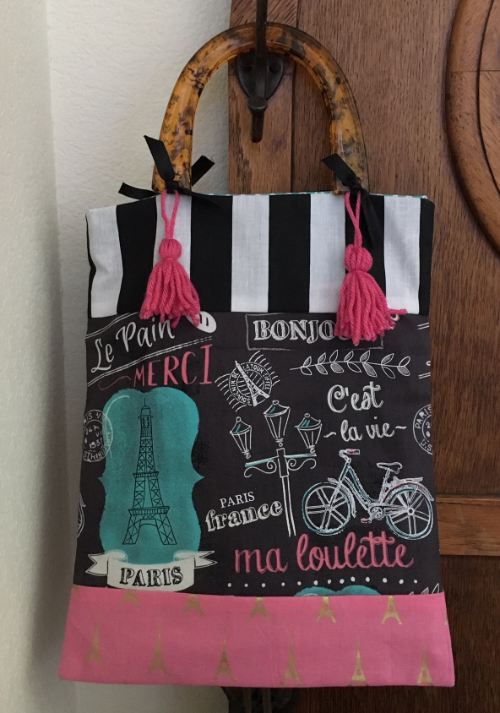 Momma Knows Best is changing things up, bringing When Creativity Knocks' first episode of Cocktails & Crafting! 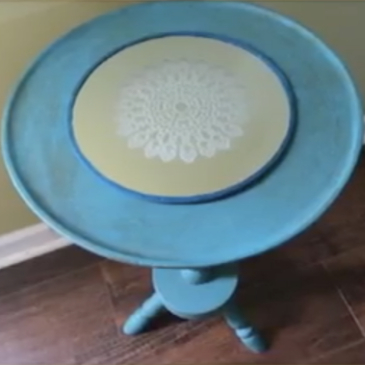 A vintage side table is given new life with bright chalky finish paints and the unique twist of a delicately etched mirror mounted to the top. 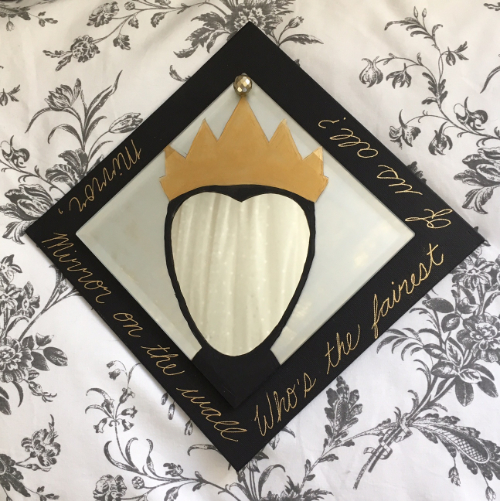 This clever take on the most favorite mirror of all time will make you smile and help you find your inner queen. Ana Araujo has come up a mirror that will please the inner mermaid in us all! 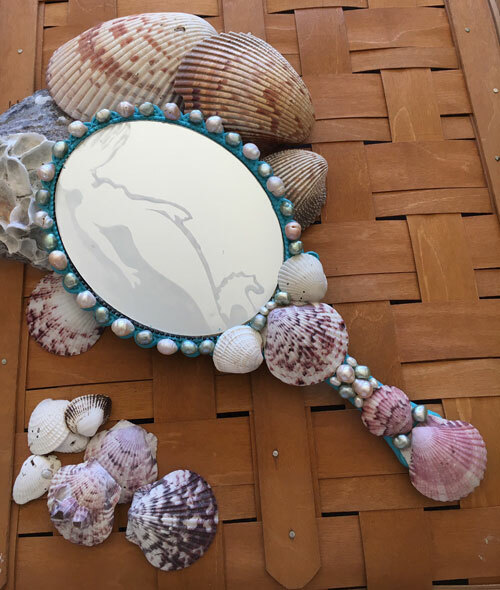 Just one look in this mirror and it will transport you to the world under the sea. 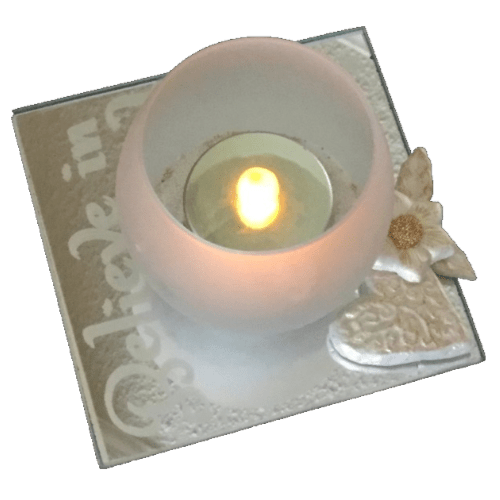 The acorn is a symbol of good luck, prosperity, youthfulness and power. Ana's going to show you how to cast an acorn so you can make your own good luck acorn bracelet. Create one for yourself and on for a friend. 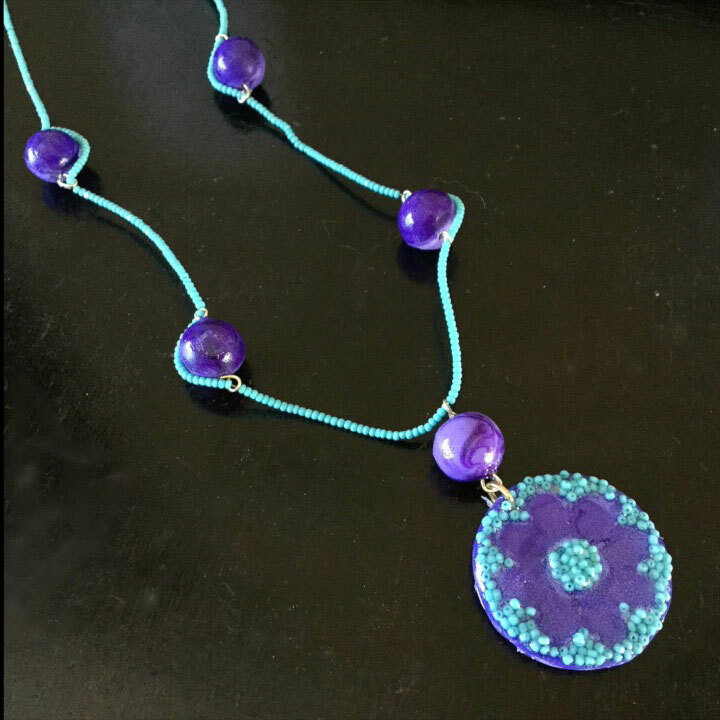 Two ways to create custom beads with Alumilite products are shared as Cindi creates this fun and funky flower necklace. 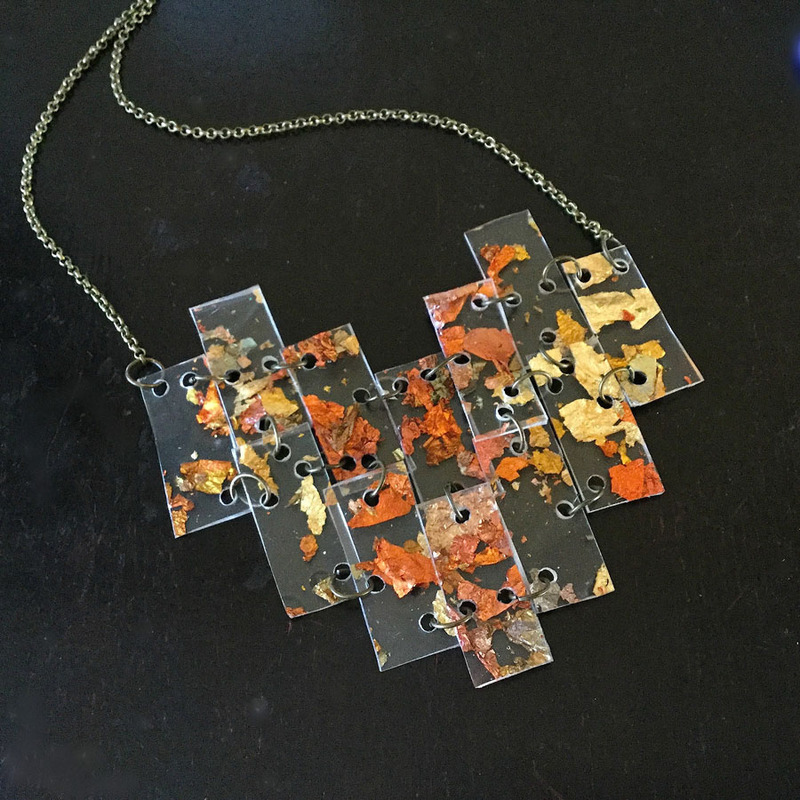 Assorted rich metallic tones of real gold leafing are suspended in translucent resin to create this unique structured necklace. 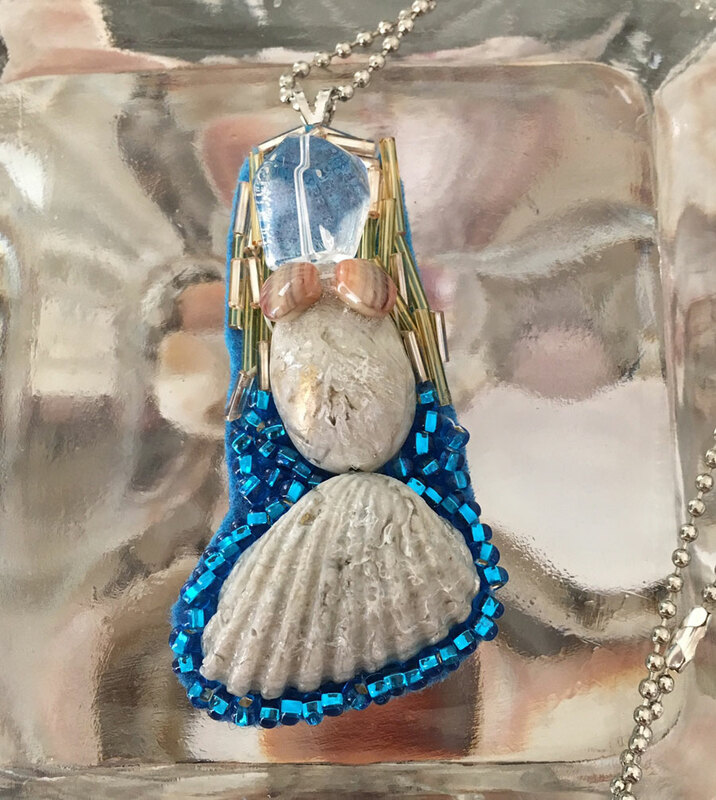 Here is a unique way for you to create a Mermaid necklace from casting sea shells. 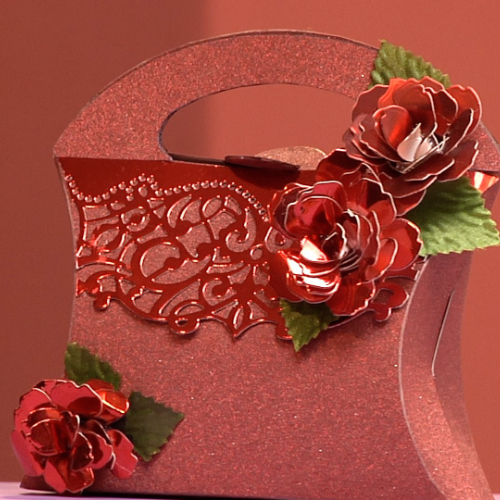 Are you looking for something special for your Valentine this year. 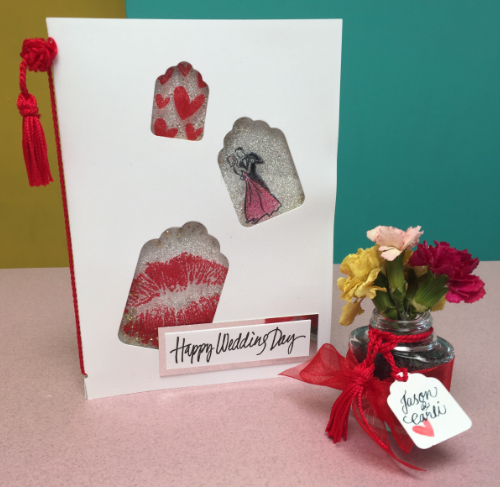 Judi Watanabe has come up with a darling Valentine’s card that is sure to charm your special one. 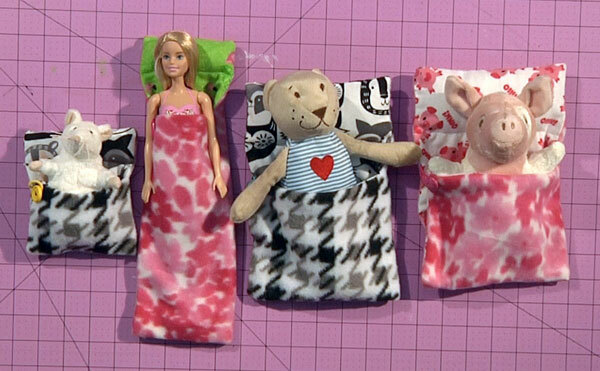 Ana shares her adorable sleeping bag designs for stuffed animals and dolls. 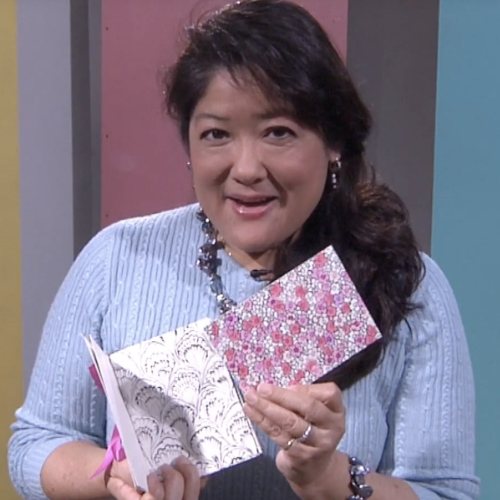 JudiKin’s Judi Watanabe demonstrates how to make your very own coloring book postcards.